Translation of medical documents must always follow certain criteria to search compliance with current laws. However, there are medical materials or guidelines that are needed due to governmental mandates and others that are linked to the institutions particular needs. To satisfy those needs also come robotics and artificial intelligence. In a world where population is aging, social companion robots have made a place for themselves. These robots are not only humanly shaped, animal shaped robots are some of the most demanded. Whatever their appearance or their size, this new tools are able to carry out different tasks and interact with humans and their environment. Supporting elderly is one of their main uses. It reaches from reminding them to take their medication or keeping them company to avoid elderly feeling lonely. As per the translation criteria, law compliance must be at the top of the list. Talking about company, most hospital do not allow live animals despite their advantages to ease people’s stress, reducing loneliness and diverting their attention from pain. To solve this problem, many company robots adopt animal or pet shapes. In this sense, Paro, a Japanese interactive robot by AINST with a fur cover allows patients to benefit from animal therapy. However, this is not limited to patients as other people also adopt this new type of pets. Paro has even traveled with astronauts. With the shape of a baby harp seal, just its lovely appearance makes people want one. On top of that its cover lets people think they are touching the real animal. These robots not only benefit patients’ stress, but also that of their caregivers. To facilitate everyone’s visit to the hospital, signage must be translated into the main spoken languages, as well as informational posters. Both should be displayed in major aisles from the admission area to each main section. Waiting rooms and lobbies should also benefit from them. All with the proper signs explaining patient’s right to an interpreter and information in their own language. 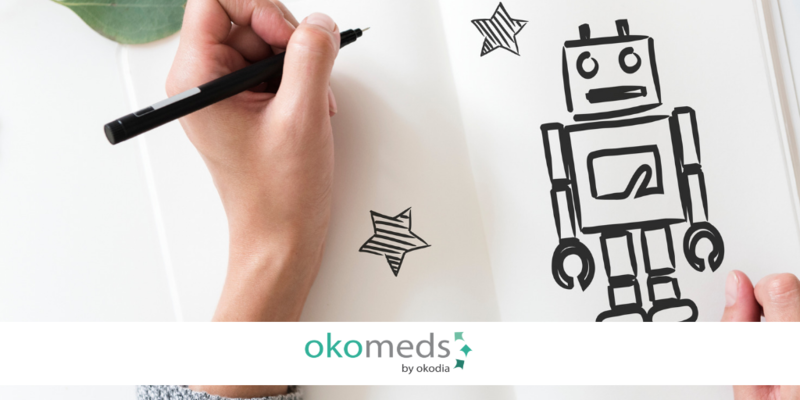 For hash tasks like lifting patients or taking them from place to place, robots are also an ideal tool. However this type of robot are mandatorily very different from the pet ones. That does not mean that they cannot have animal shapes. For example, Rober is a giant bear created for these tasks by scientists from Sumitomo Riko Company Limited and from Riken. It is a new experimental nursing care robot capable of providing assistance to patients who are able to stand up but require help to do so or to lift a patient from a bed to sit him in a wheelchair. Robear also benefits nurses avoiding them to perform to many of those strenuous tasks. All documents considered essential should be translated. This means translating admission forms, consent and complaint forms, key patient educational materials, procedural guidelines, privacy forms or instructions. Revising loneliness and isolation, but this time not for the elderly, but for the kids, AV1 robot is an avatar that substitutes a sick child in his or her classroom, allowing him or her to keep up with the collective lessons and his/her classmates. It was created by a Norwegian start-up, that bets for the integration of children suffering from long-term illness. This practice reduces the child’s loneliness. On the other side a friendly robot lets the sick kid participate in school and class. It is currently been used not only in Norway, but also in Sweden, the Netherlands, UK and Denmark. Expanding to Germany, Spain, Finland, Portuguese and North America. ElliQ, the first product of Intuition Robotics is also targeting sick or old adults and is been tested in the US. The quality of a source document is essential for the translation results. Pillo, has already a waiting list. It is an AI-powered health companion. Any source document should not only be carefully and factually written, but also edited for accuracy and correctness. Some recommendations to take into account for a source document are: they should be clear, devoid of figurative language and free of ambiguity. Did you know that social isolation is a better predictor of early death than obesity? 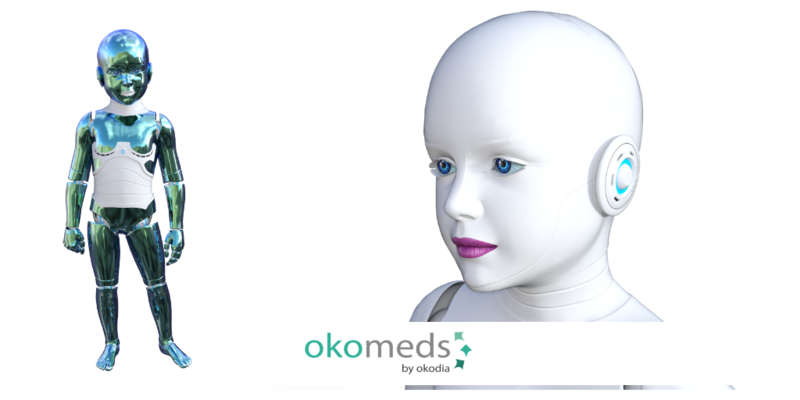 This is one of the reasons of the creation of company medical robots. Of coarse, a robotic companion cannot replace human interaction, but there are more and more people who live alone and a cute robotic creature is way better than nothing, when pets are not allowed. In this sense, Pepper, a little social companion robot was introduced in two Belgian hospitals. It worked as a receptionist and was perfect for the job. some of its characteristics are that it is able to recognize human emotions, respond to moods and questions, the right way. Another receptionist or concierge was Sam by Luvozo PBC, tested in 2015 in Washington D.C. In translation cultural elements should be avoided or correctly translated, which a skill that not even all translators share. Neutral document have better chances for approval, therefor, the translation process must make documents as neutral as possible. With the exception of content directed to specific audiences, in this case, marketing or educational criteria, should be taken into account.